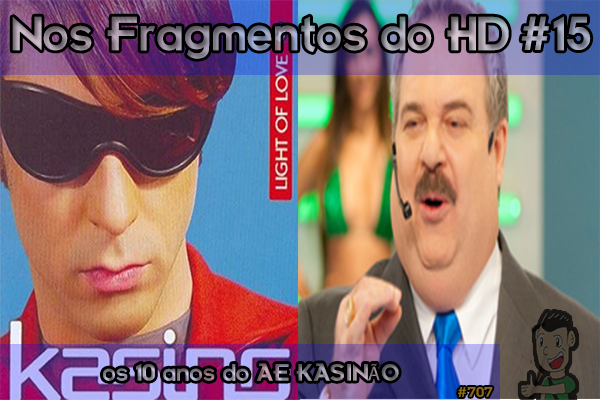 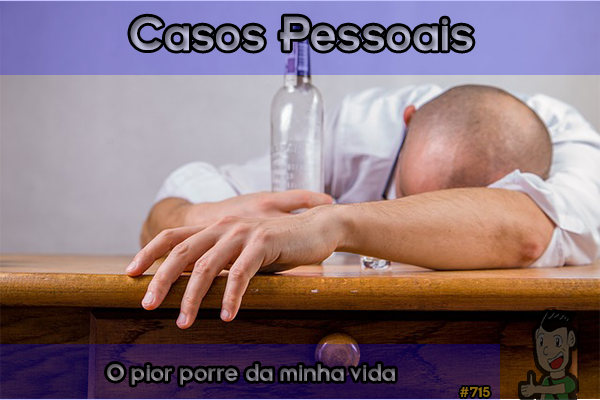 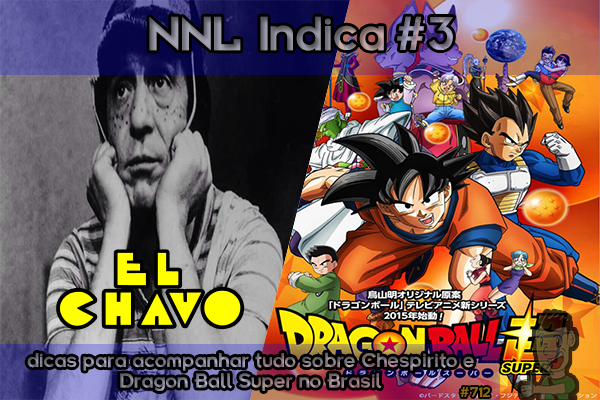 Postado em: 22 de novembro de 2017 por: notnowlucas — Deixe um Comentário! 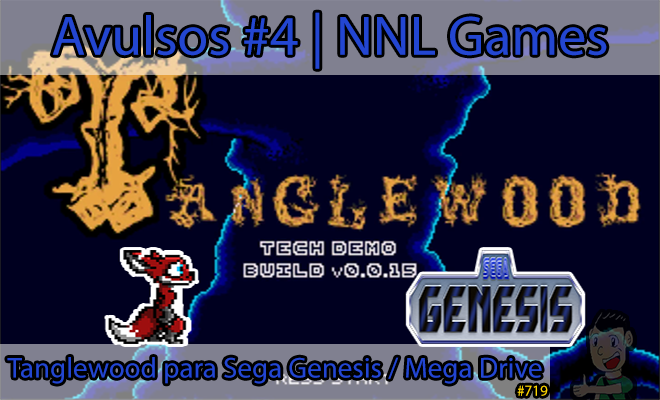 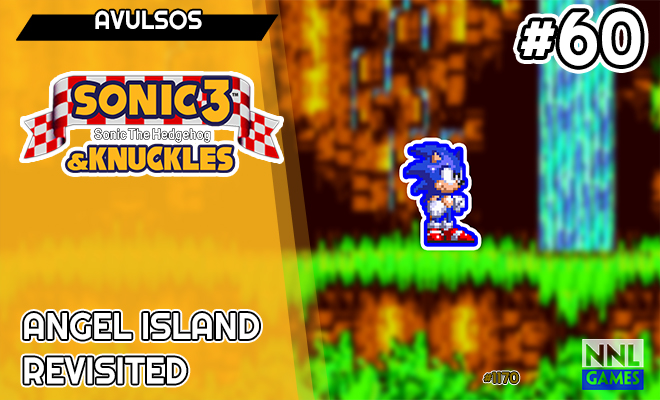 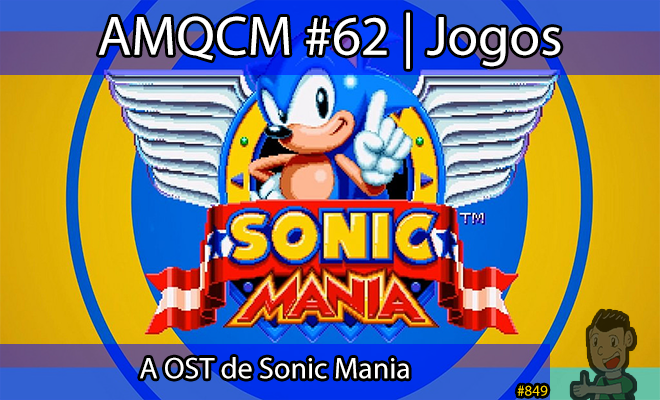 Postado em: Séries, Sonic Mania	| com as Tags: Christian Whitehead, Dr. Robotnik, Hard-Boiled Heavies, Headcannon, Heavy Gunner, Knuckles, Mega Drive, OVNI, PagodaWest Games, Phanton Ruby, Saturn, Sega Genesis, Sonic, Sonic Mania, Studiopolis Zone, Tails, Takashi Iizuka, Tee Lopes, Weather Globe	| Deixe um Comentário! 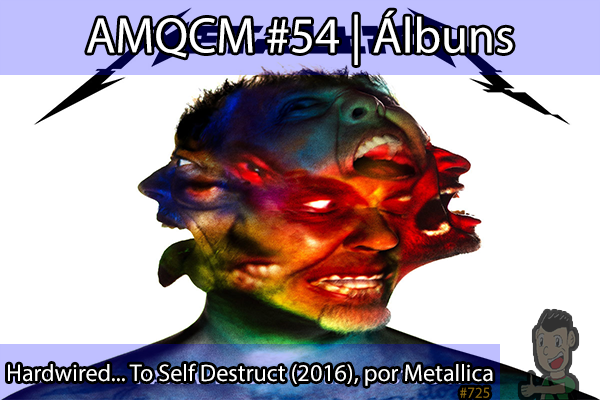 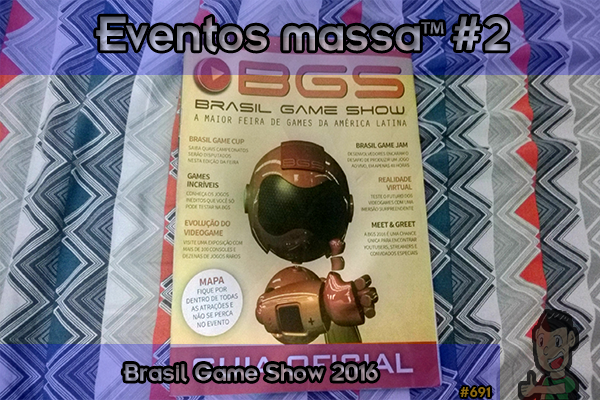 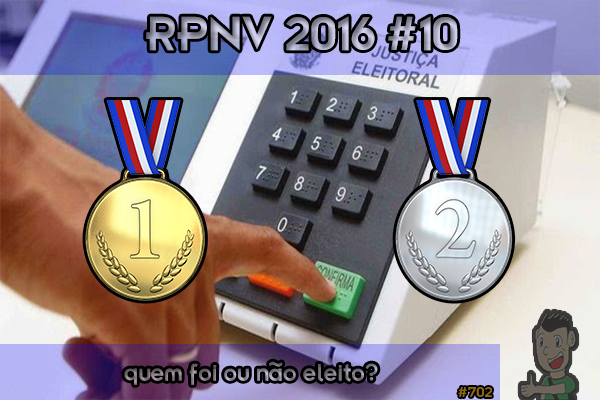 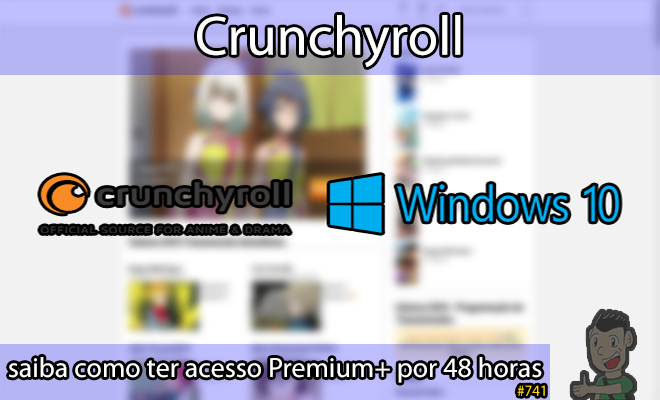 Postado em: 8 de setembro de 2017 por: notnowlucas — Deixe um Comentário! 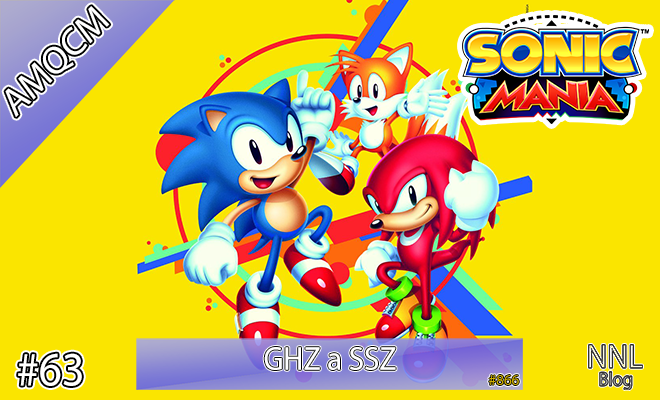 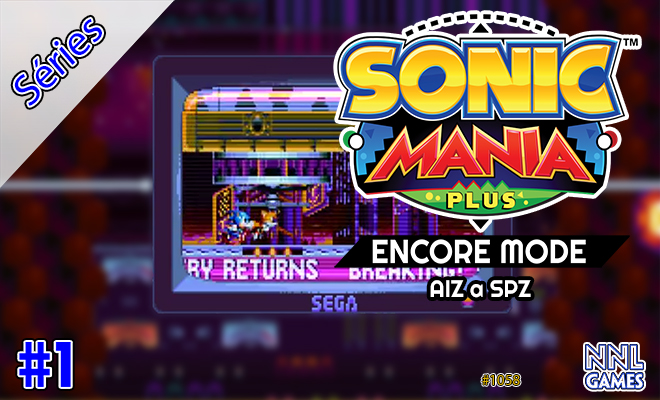 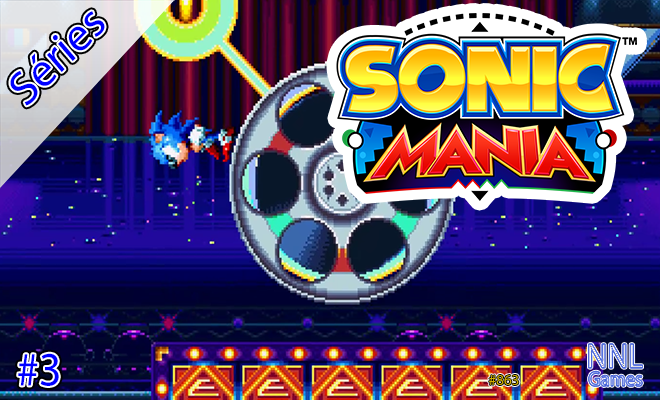 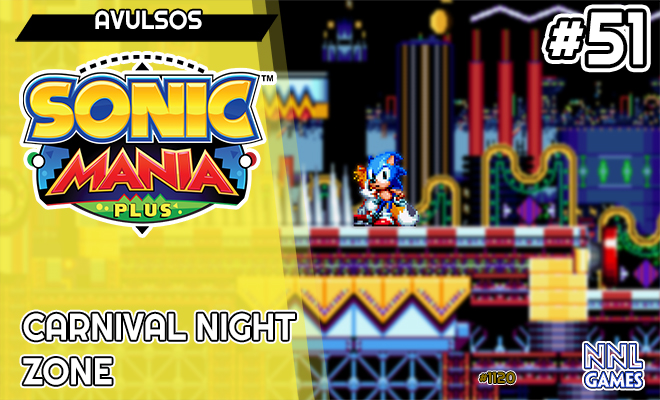 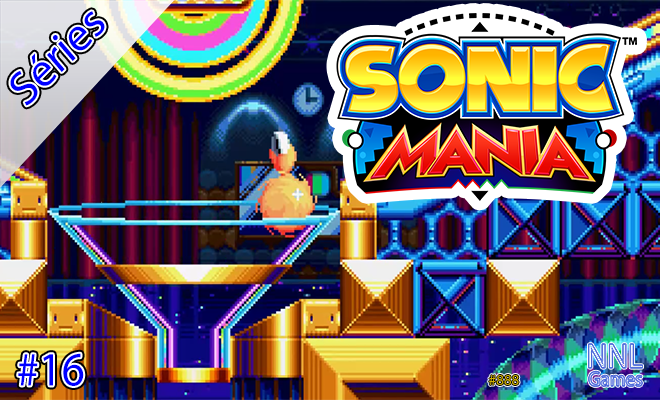 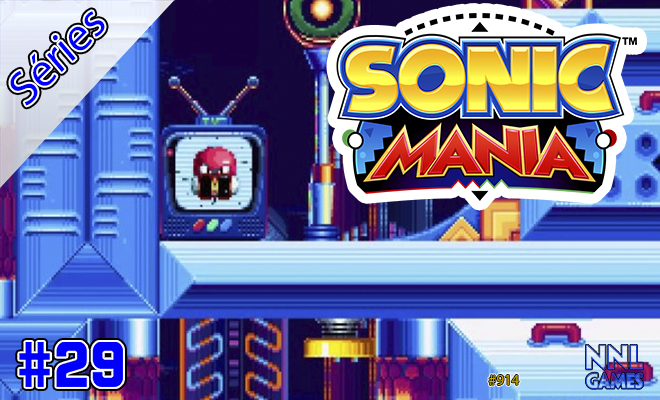 Postado em: Séries, Sonic Mania	| com as Tags: Christian Whitehead, Dr. Robotnik, gênesis, Hard-Boiled Heavies, Headcannon, Heavy Gunner, Knuckles, Mega Drive, OVNI, PagodaWest Games, Phanton Ruby, Saturn, Sonic, Sonic Mania, Studiopolis Zone, Tails, Takashi Iizuka, Tee Lopes, Weather Globe	| Deixe um Comentário!